Want a flavorful alternative to fig jam? 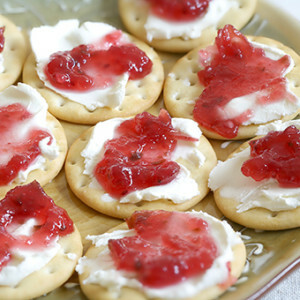 Mrs. G’s sweet and spicy jellies are a perfect complement to your charcuterie board. 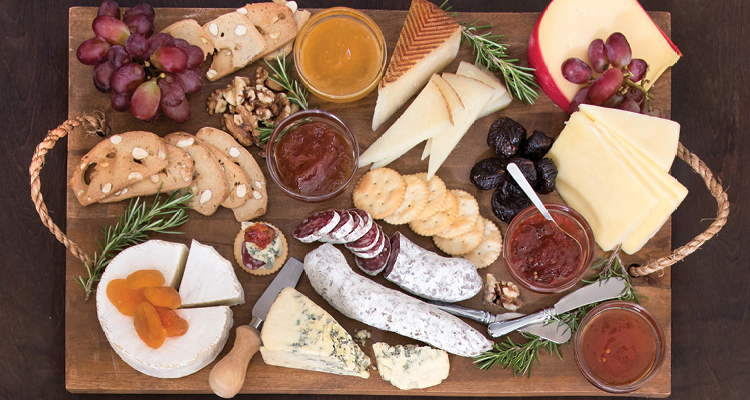 Offer your guests all 4 flavors with your favorite artisan cheeses, cured meats and grilled veggies (we love carrots and eggplant), and let them spread, dip and drizzle to their heart’s content, mixing and matching their perfect bite. Said to be one of the most nutritious cheeses, Gouda is rich in Vitamins K2, A and D, and is one of the most popular cheeses in the world. Typically made from cow’s milk, some artisan varieties use sheep or goat’s milk. 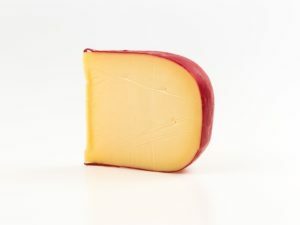 Gouda is a semi-hard cheese, rich in flavor and smooth in texture. As it ages, it gets firmer and richer in flavor, allowing it to stand up well to the spicier of our jellies – our favorite match is Peach Habanero. Mrs. G’s favorite cheese, Manchego, is probably Spain’s most well-known cheese. 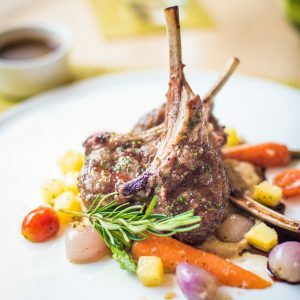 Made from the whole (full-fat) milk of Manchega sheep, it is a hard cheese, its flavor intense with a nutty sweetness; rich in butterfat with a finish of saltiness. Our most straightforward pepper jelly, Ja-Ha, is our pick for this cheese. 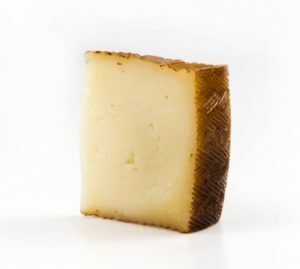 The tartness of the red bell pepper, along with the bite of the jalapeño and habanero peppers contrasts with the dense richness and saltiness of the Manchego. A perfect bite in our opinion. All bleus are not the same! 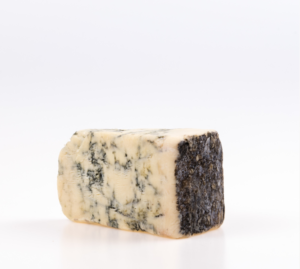 Nearly all blues are produced by the addition of blue mold powder to milk during the cheesemaking process. 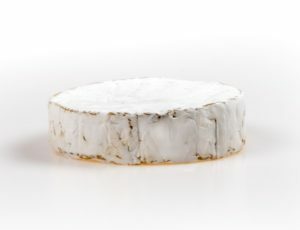 Most are pierced so air can work its way inside the cheese, but some develop this interior veining naturally from ambient mold from ripening in caves where spores are able to colonize the cheese. 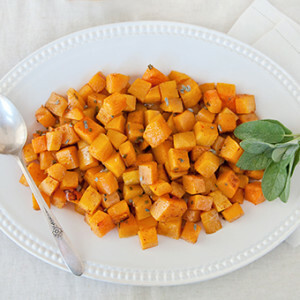 Expect flavors ranging from sweet/salt to black peppery to mouth puckering. If you want a milder, sweeter blue, look for cheeses with fewer pockets of blue mold and those with softer, creamier textures. The spiciest of our jellies, Mango Ginger Habanero, with its distinct layers of flavor and heat, is our pick for standing up to this deliciously intense cheese. Try it! Old World meets New World in this pairing! Originally, all cheddar cheese was made in England. Now, it is the most widely purchased and consumed cheese in the world. It is always made from cow’s milk and is a hard cheese that has a slightly crumbly texture if properly cured. 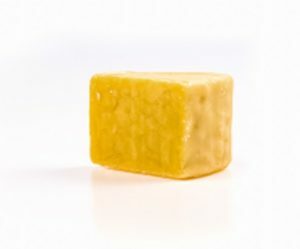 As the cheese matures, it generally gets sharper in flavor; and crunchy calcium lactate crystals in the body of the cheese, a typical feature of aged cheddars, only start to appear after long periods of maturation. We frankly don’t know all of the reasons we love the Jalapeño Garlic Lime jelly with aged cheddar cheese. It is a fusion of cultures (pardon the pun), and it just works. It’s unlikely you have not tasted brie, but very likely you have tasted a bad brie. Choose wisely! Brie’s distinctive characteristic is a rind made of mold that blooms on the exterior of the ripening cheese. Over time, a cohesive skin, or rind, is formed on the cheese’s surface. This edible rind breaks down the fats and proteins of the cheese, causing an increasingly creamy to runny texture over time. There is a considerable spectrum of flavor and intensity among bries, however they should generally be creamy in color and texture; buttery and with a hint of mushroom in taste. All of the jellies pair nicely with brie, but we prefer the fruity habaneros: Peach Habanero and Mango Ginger Habanero. Baked Brie with the Peach Habanero is our absolute favorite! Our customers, Iowa Meat Farms and Siesel’s Meats in San Diego, Di Raimondo’s in Paso Robles, Cheese Central in Lodi, CA and The Pink House in Genoa, NV carry our jellies and will help you pair them with their great selection of artisan cheeses.